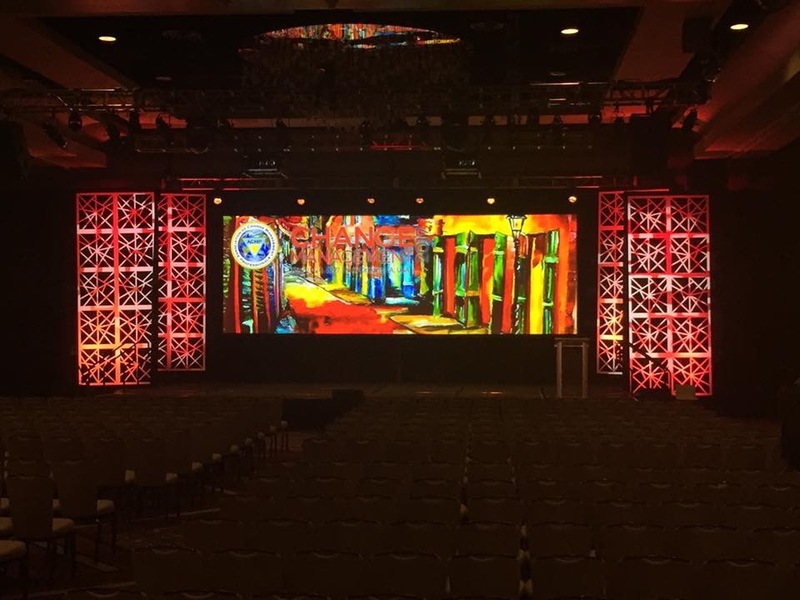 Advanced Staging Productions provides our clients with the peace of mind that comes from understanding the goal of their event and providing just the right solution of audio, video and lighting production services to ensure success. We offer top notch equipment and highly skilled engineers coupled with collaborative design and a customer focused approach. We are Event Technology Management… so much more than AV. Beginning in 1987, AVT Productions has been dedicated to exceeding customer expectations. AVT Productions continues to usher into its newest era of full live event production by focusing on people, agility, teamwork, efficiency and by setting the stage to produce experiences where people connect and share ideas. Since 1961, we have built our reputation on our ability to consistently deliver outstanding service to our clients. Showcore is a leader in the corporate event design and audio visual production services industry, from event concept to execution. Video West, Inc. is a full service video, audio, lighting and staging Rental Company headquartered in Phoenix, AZ. We serve the live event marketplace with state of the art equipment supported by a passionate staff of expert professionals dedicated to the success of your productions. With meticulous pre-production planning, site surveys, CAD design and careful listening to our clients requirements and expectations, we achieve these Results by Design. 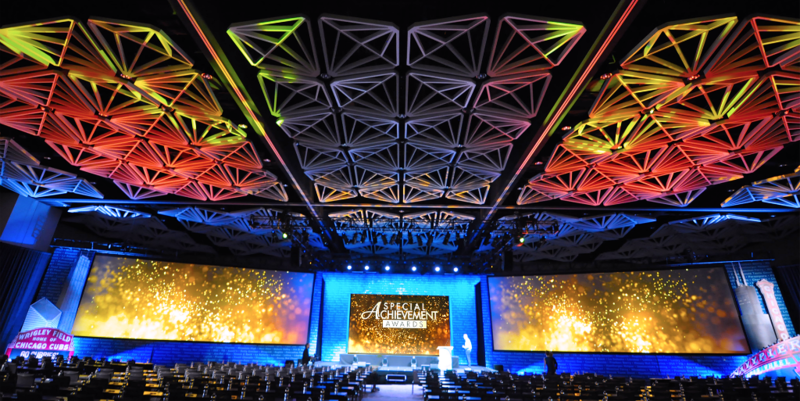 Advanced Staging Productions provides our clients with the peace of mind that comes from understanding the goal of their event and providing just the right solution of audio, video and lighting production services to ensure success. We offer top notch equipment and highly skilled engineers coupled with collaborative design and a customer focused approach. We are Event Technology Management so much more than AV. From our headquarters in Boston, MA, we serve clients across the US and around the world with reliable and professional audio visual staging services. Through our membership in the AV Alliance we’ve recently staged events in Singapore, Sydney, Dubai, Barcelona and Madrid. North Carolina’s premiere strategic event and media solutions company. We ask the question “why? and combine intelligent strategy, innovative design, and cutting-edge technology to create measurable results. We are “People Helping People Succeed! Helping our clients produce events that create defining experiences for their audience is paramount to everyone at Markey’s. A defining experience is special, unique and memorable, whether it is something we draw upon for inspiration, motivation or direction, these experiences shape who we are and define what we believe. Markey’s is focused on your unique needs and can partner with you from initial call to event conclusion regardless of your event size or scope. We are an audio visual company that’s as relentless about relationships as we are about technology. Our clients hire us because of our capabilities but work with us year after year because of our service – from the moment we have our first call until the last attendee leaves (and beyond). 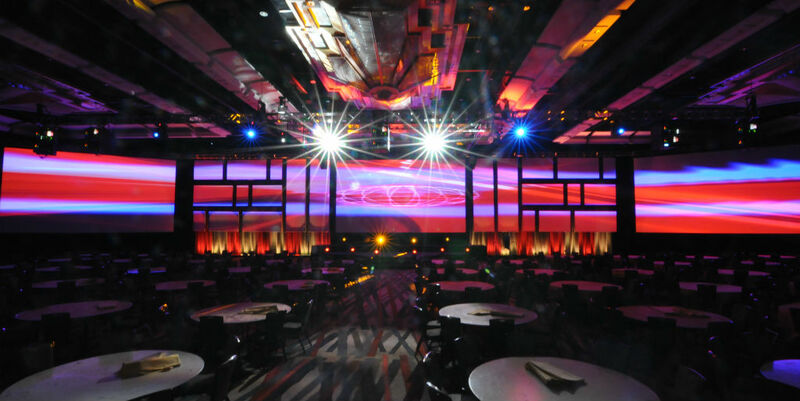 CEAVCO Audio Visual provides video, audio, and lighting solutions for events nationwide. 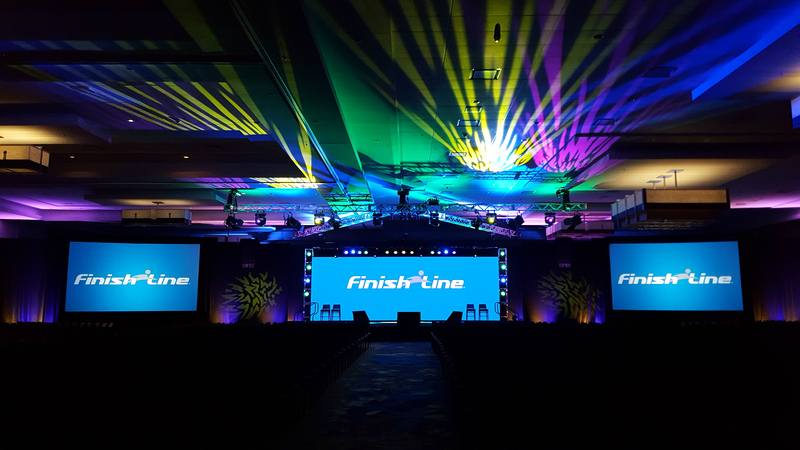 For more than 50 years, we’ve designed and produced exceptional event experiences by providing event strategy, creative and technical expertise, and full-service support – all under one roof. Our online portfolio and our Lookbook (ceavco.com/lookbook) highlight some of our best video, audio, and creative services work, along with ideas for your next event. Learn why our clients love what they see and hear. CMI creates experiences and solutions that match the unique qualities of each audience. That understanding begins with a conversation, but continues through launch day and beyond. 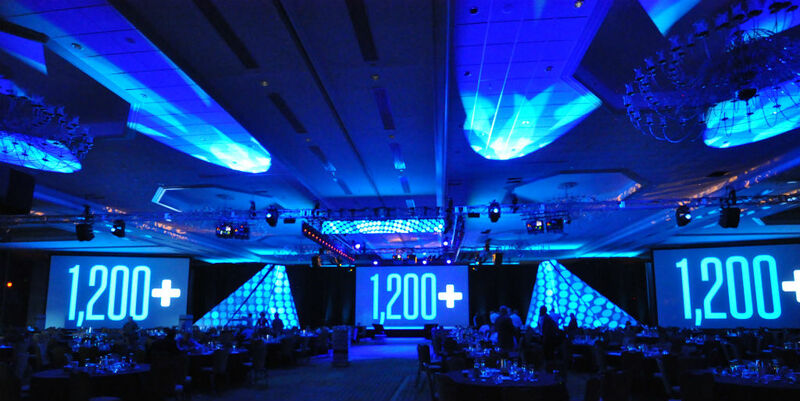 Combining your vision with our tailored audiovisual services creates the right mix for any event. 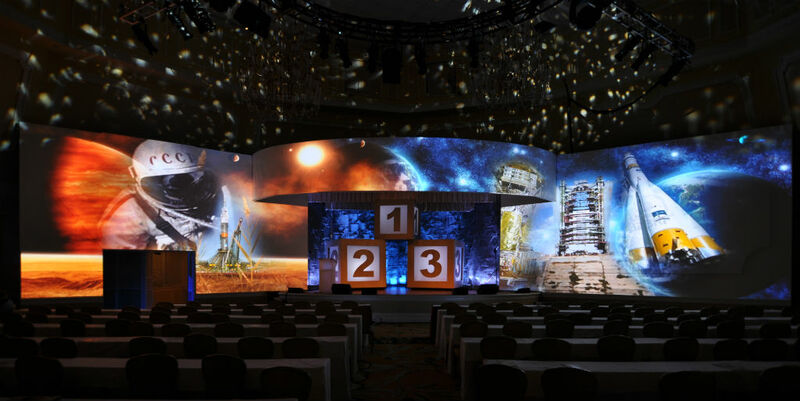 CSR is an award winning staging company specializing in turnkey solutions to today’s presentation challenges. Recently recognized as a “Top 50” AV Staging Company, CSR is a 3 time recipient of Rental and Staging Magazine annual staging awards, a multi-year Ernst and Young Entrepreneur of the Year finalist and listed as one of the 100 fastest growing companies in North East Ohio. CPR MultiMedia Solution’s mission is to support producers, event planners, business, and government with the finest available video, audio and lighting. Since 1988, CPR has worked on Presidential Inaugurations, HBO premieres, and Fortune 500 meetings and every type special event imaginable. We provide the best technicians to operate the finest gear, backed by a team committed to superior customer service. HB Live is Connecticut’s leading professional Event Production & AV Technology company. We improve audience experiences through the effective use of technology. In addition to flawless logistical execution, we balance the importance of audio, projection, lighting, computer display and video in every project. Our expertise extends to webcasting, conferencing and high definition video. 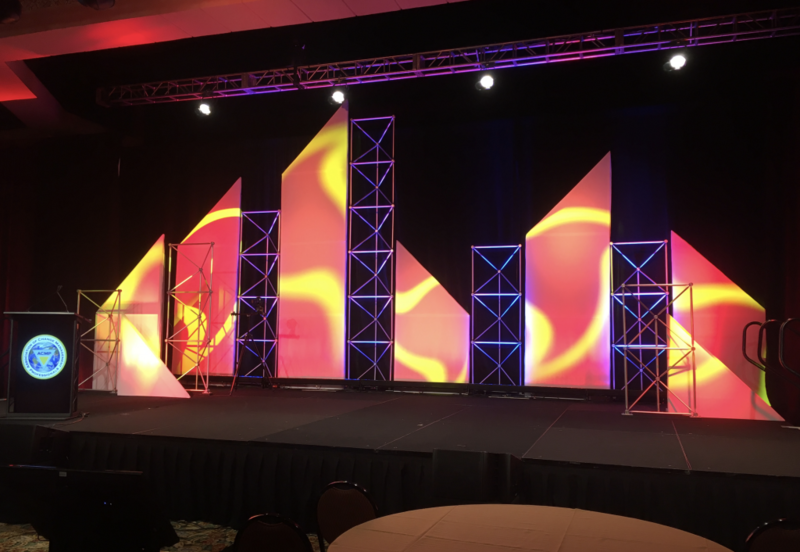 Advanced Staging Productions provides our clients with the peace of mind that comes from understanding the goal of their event and providing just the right solution of audio, video and lighting production services to ensure success.